OUR RISK FREE GUARANTEE 100% SATISFACTION OR YOUR MONEY BACK! 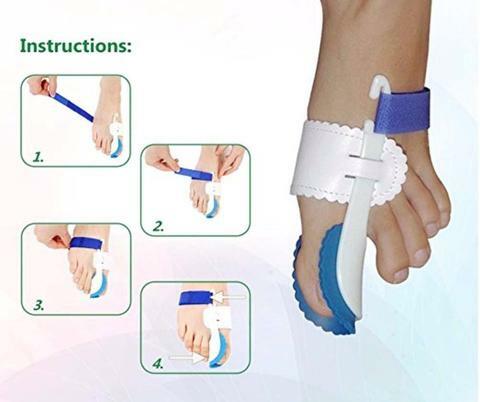 Product Detail Get rid of those cranky and painful bunions with this Bunion Corrector. Simply put it on, adjust. 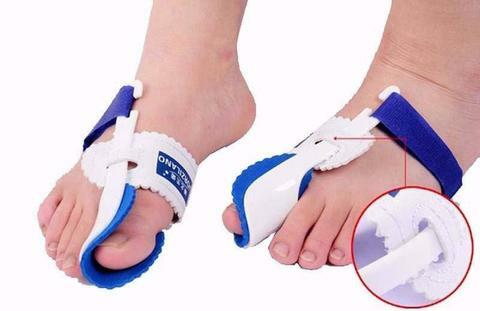 Orthopedic bunion corrector for sale at Ezusbuy.com. Buy it at discounted prices. 2. Draw the Velcro beneath the foot and across the foot dorsum, let the Velcro pass through the slit of the plastic clasp. 3. Tighten the Velcro and secure it until the big toe appears to be correctly positioned. 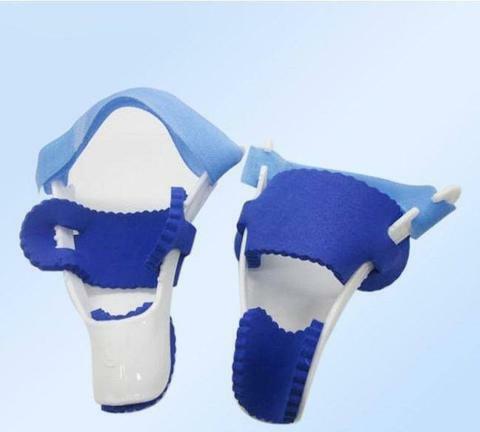 it is not suggested to use the splint when severe bunion pain and stiffness of first metatarsophalangeal joint(big toe joint)exist. *90% of our customers buy 2 packs or more so that they can share with their co-workers and families!